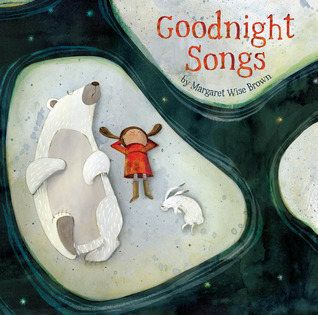 Goodnight Songs: A Celebration of the Seasons by Margaret Wise Brown is a collection of poems accompanied by beautiful images from 12 award-winning artists. 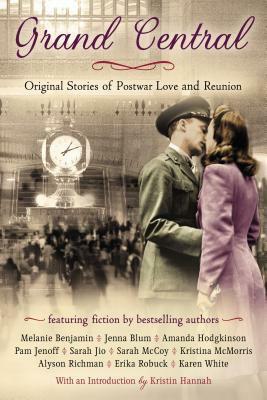 Brown’s verse is tailored to the sensibilities of children and their sense of wonderment about the world around them. All but two of the poems in this collection have never been published because she died before they could be, but even though she died before publishing all of her writing, she had published about 100 books. 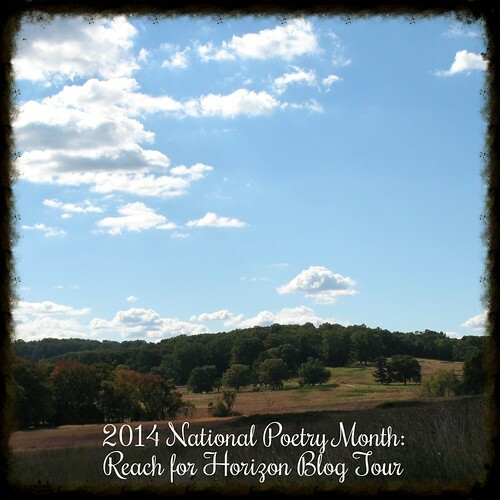 Many of these poems read like song lyrics. Kids will be immediately engaged by the poems and their rhythm, but the images also are so vivid and beautiful. Some them are reminiscent of pastel renderings. 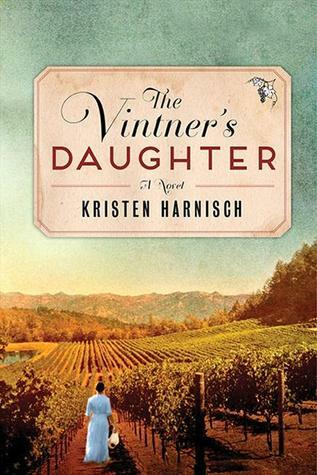 The poems sing the praises of each season, and the artists’ renderings are so enchanting, and the book includes short biographies of each artist. 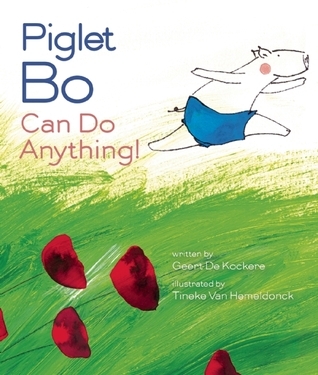 The accompanying CD of music brings these poems even further to life, and kids will love swaying and moving to the rhythm. Some of these are very folksy, but with an undercurrent of country and pop. Very versatile, as some are more soothing for night time activities. Many of these read like spur-of-the-moment made-up lyrics, which is what children often do on their own from time to time. Singing often gets them to do things they normally would be opposed to, such as cleaning up their messes. Goodnight Songs: A Celebration of the Seasons by Margaret Wise Brown is an adorable collection of poems and songs that will entertain kids for some time, and Brown’s legacy lives on. Another printing from Sterling Children’s books has a more wintery feel to it, but is a great companion for this copy. Mailbox Monday (click the icon to check out the new blog) has gone on tour since Marcia at To Be Continued, formerly The Printed Page passed the torch. July’s host is Book Obsessed. 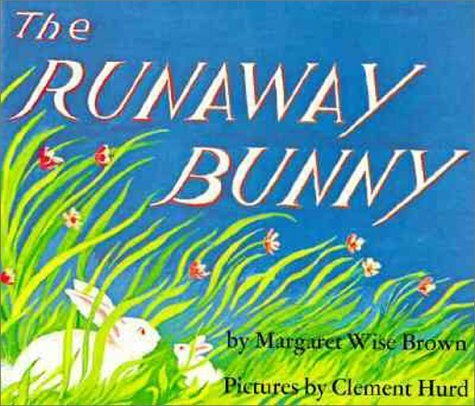 The Runaway Bunny begins with a young bunny who decides to run away: “‘If you run away,’ said his mother, ‘I will run after you. For you are my little bunny. '” And so begins a delightful, imaginary game of chase. No matter how many forms the little bunny takes–a fish in a stream, a crocus in a hidden garden, a rock on a mountain–his steadfast, adoring, protective mother finds a way of retrieving him. 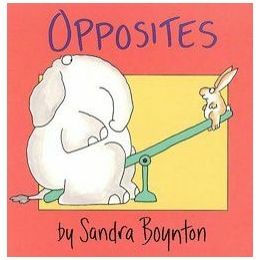 The soothing rhythm of the bunny banter–along with the surreal, dream-like pictures–never fail to infuse young readers with a complete sense of security and peace. For any small child who has toyed with the idea of running away or testing the strength of Mom’s love, this old favorite will comfort and reassure. In My Potty Chair, a girl matter-of-factly discusses the use of her potty chair. Simple train facts in a board book shaped like a train! I travel on railroad tracks. 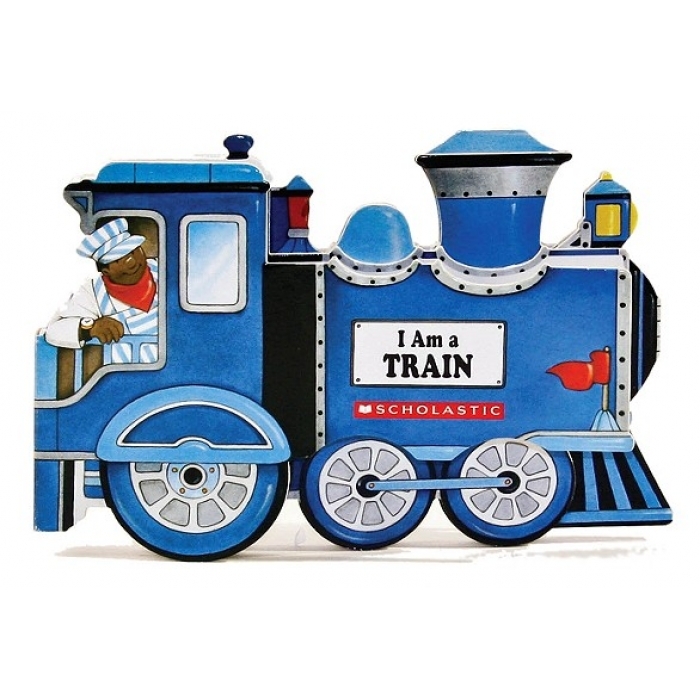 All aboard for this fun and sturdy board book shaped like a train. Read along as trains travel from town to town delivering passengers and important cargo to train stations across the country. Little engineers will love seeing these big machines in action. It’s a book and a toy in one! She has a slight addiction to these sheep adventures, and we’ve been snagging them from the library on a pretty regular basis. Have you watched these? 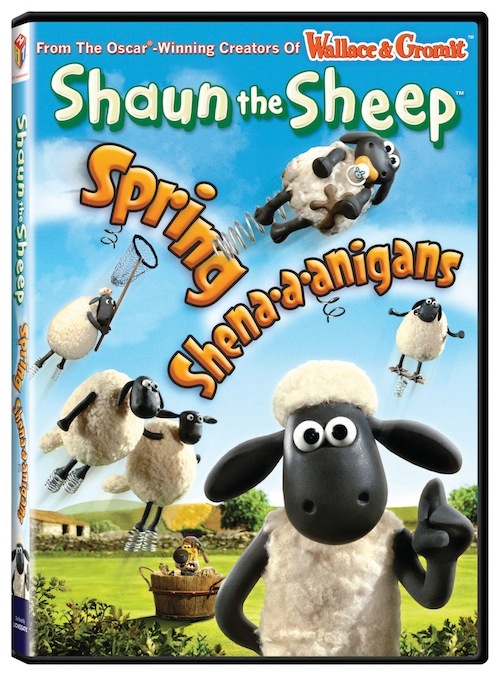 or Wallace & Gromit? 3. The Real Jane Austen by Paula Byrne because my ARC did not include the photos and images that are talked about in the text, making it harder for me to read the review copy. 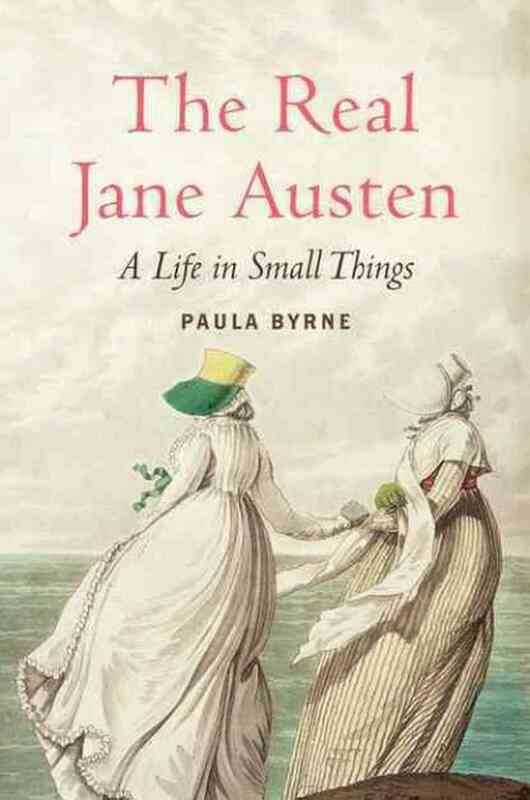 In The Real Jane Austen, acclaimed literary biographer Paula Byrne provides the most intimate and revealing portrait yet of a beloved but complex novelist. Just as letters and tokens in Jane Austen’s novels often signal key turning points in the narrative, Byrne explores the small things – a scrap of paper, a gold chain, an ivory miniature – that held significance in Austen’s personal and creative life. 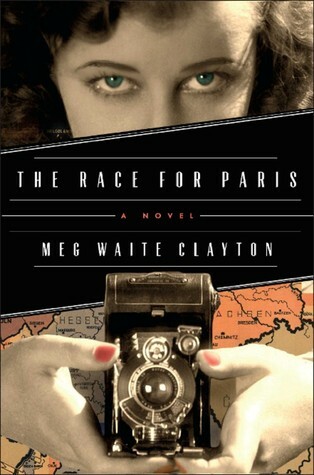 Byrne transports us to different worlds, from the East Indies to revolutionary Paris, and to different events, from a high society scandal to a case of petty shoplifting. In this ground-breaking biography, Austen is set on a wider stage than ever before, revealing a well-traveled and politically aware writer – important aspects of her artistic development that have long been overlooked. Have you visited your library?